The Alibaba founder’s unit Yunfeng Financial is buying MassMutual’s Hong Kong arm. The $1.7 bln deal with the U.S. insurer helps turn Yunfeng into a broader financial group, by adding insurance and pensions operations. Once again, Ma is melding online and offline businesses. 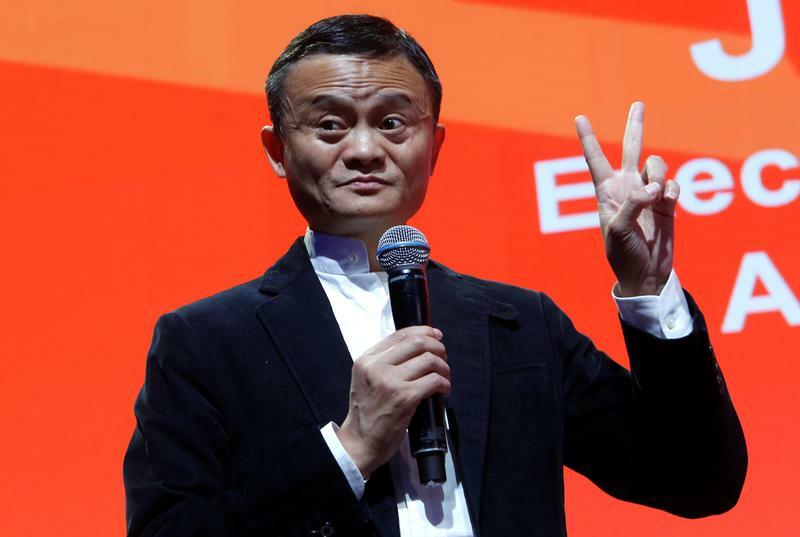 A group of investors led by Yunfeng Financial, a financial services firm backed by Alibaba founder Jack Ma, agreed to buy the Hong Kong operations of Massachusetts Mutual Life Insurance for $1.7 billion. MassMutual will receive $1 billion in cash and 800 million shares in Hong Kong-listed Yunfeng valued at HK$6.50 ($0.83) each, or $668 million. The stake will represent roughly 24.8 percent of Yunfeng's expanded share capital, MassMutual said in a statement on Aug. 17. Yunfeng will own 60 percent of MassMutual Asia, while a group of investors including Singaporean sovereign wealth fund GIC and Ant Financial, the financial services affiliate of Alibaba, will own the rest. MassMutual Asia has two main units, one that manages its general insurance business, and another focusing on compulsory pension plans for the Hong Kong residents.